Home » art , brian hodges , cello , darth larry , idaho , music , public television » Hey, all of y'all in Idaho: Listen up! Hey, all of y'all in Idaho: Listen up! 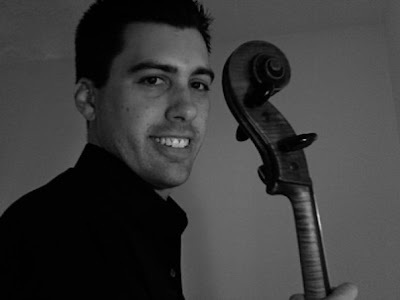 Word has reached this blog that my good friend Brian Hodges will be entertaining you folks with his exquisite cello talents on Idaho Public Television tonight! There may be some video that Brian will be uploading of the performance too. You guys are going to have to check your own local listings for his appearance tonight though: I'm too lazy to do it from here!